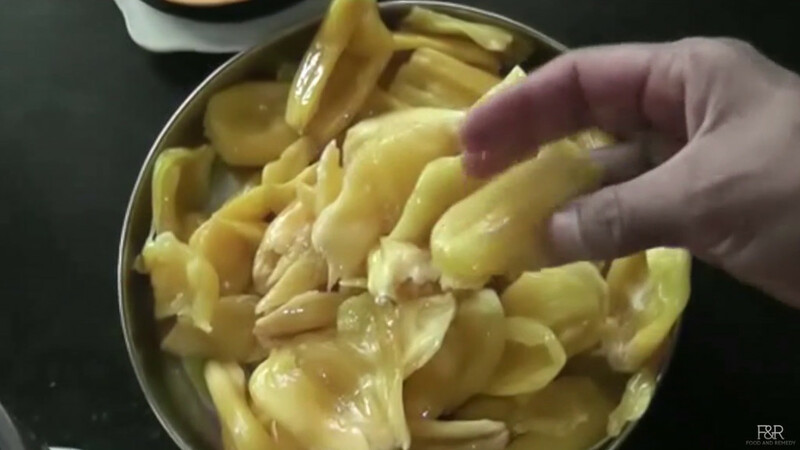 As soon as you hear jack fruit first thing comes to our mind is its unique flavor. 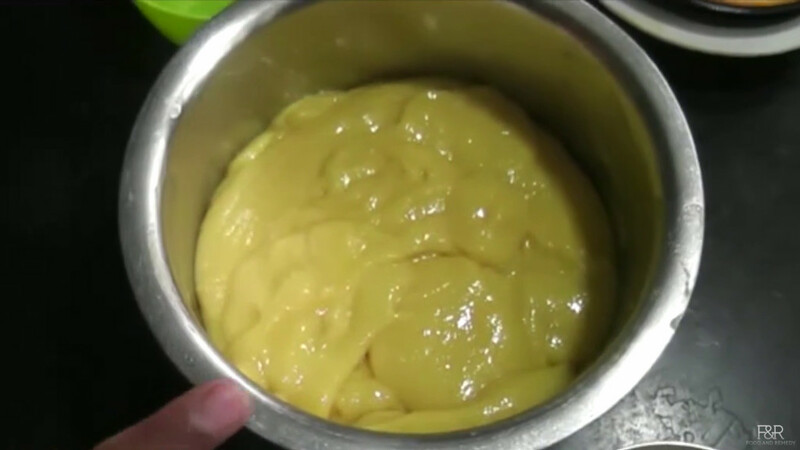 It is very sweet and provides instant energy. 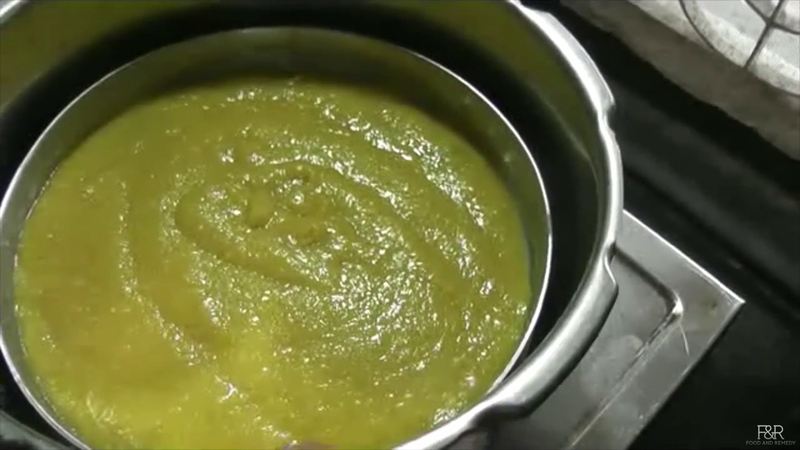 Rich in dietary powder with significant amount of Vitamin A, C,E K and Vitamin B6. 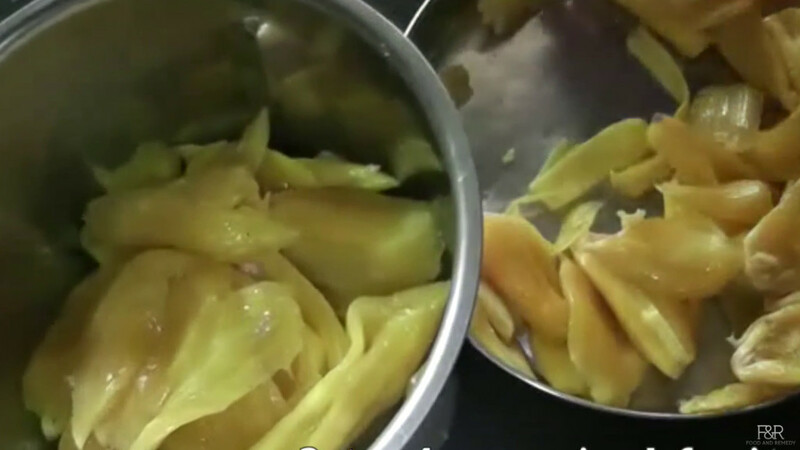 Remove the seeds from the jackfruit and keep it ready. 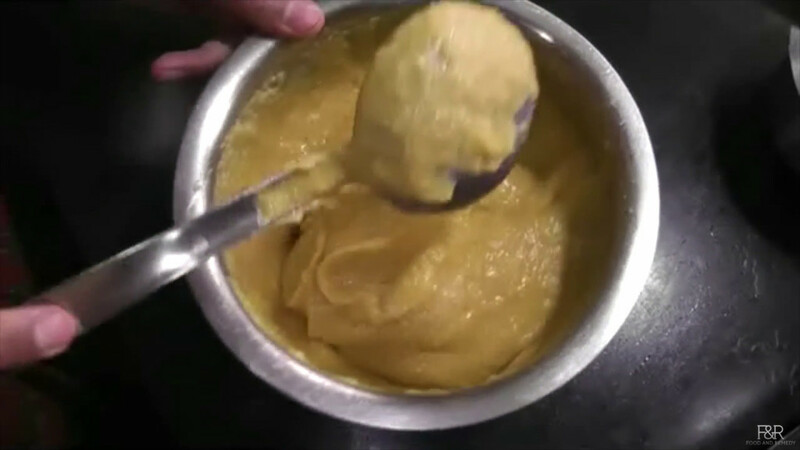 Puree the jackfruit in a mixer. 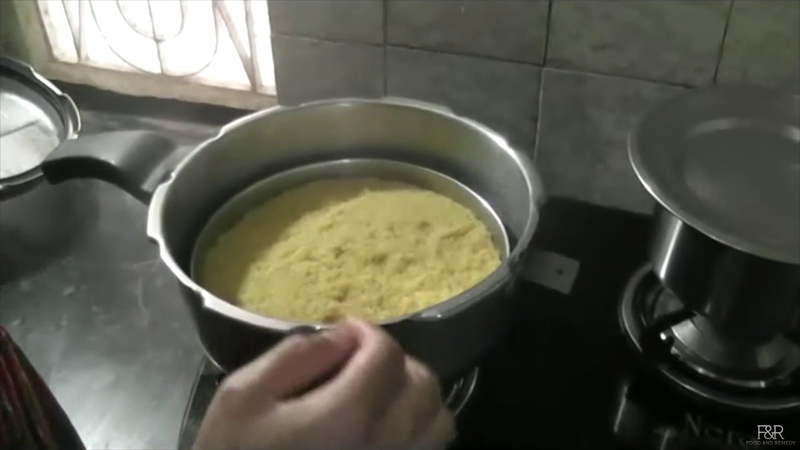 Dry roast the rice rava. 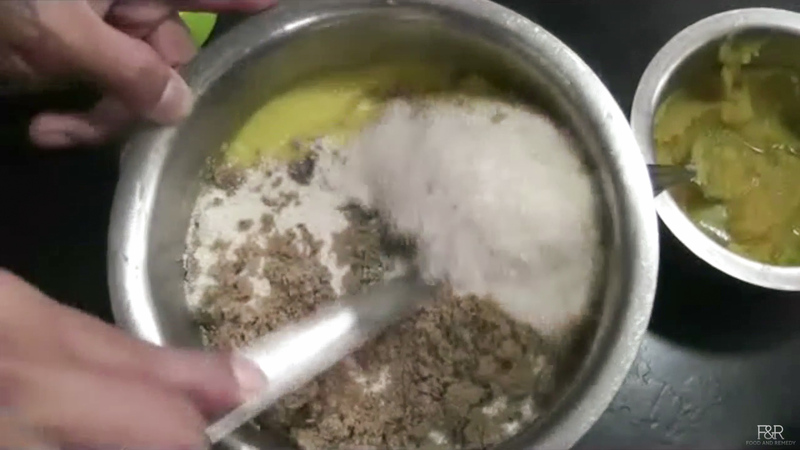 Mix rava, puree,jaggery, cardamom powder and salt in a bowl. And mix it well. Keep it aside for 15 to minutes. 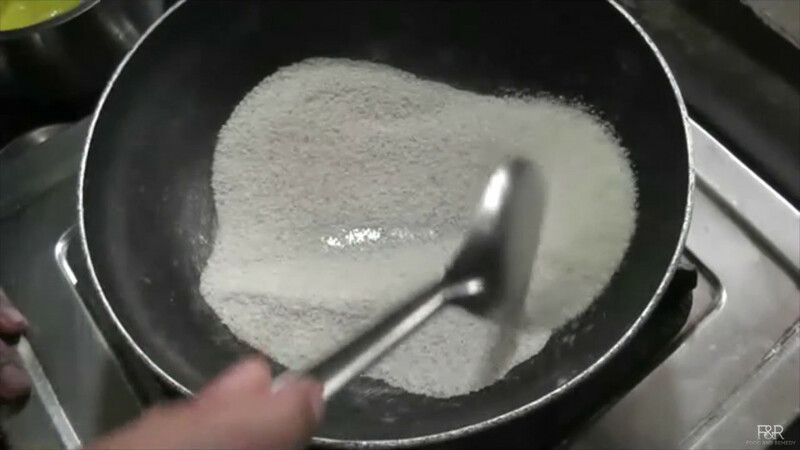 After 20 to 25 minutes mix it again. Grease the plate with ghee. 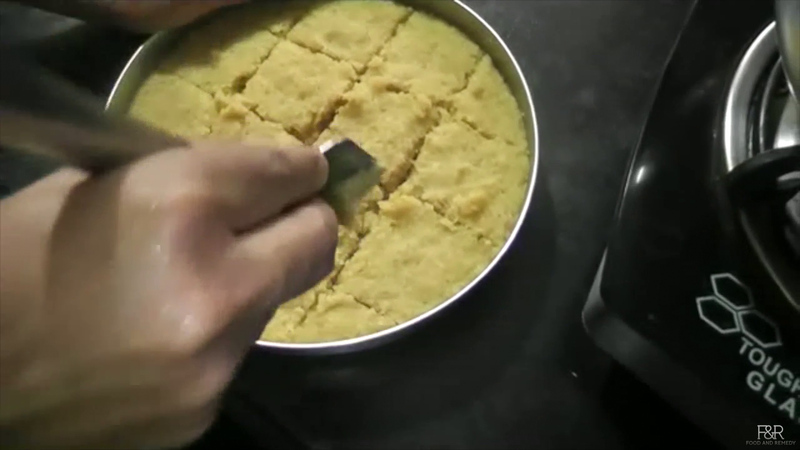 Pour the idli batter and spread it on the plate. Steam cook the idli for 10 to 12 minutes. Turn off the heat. Leave it for few minutes before you take it out. 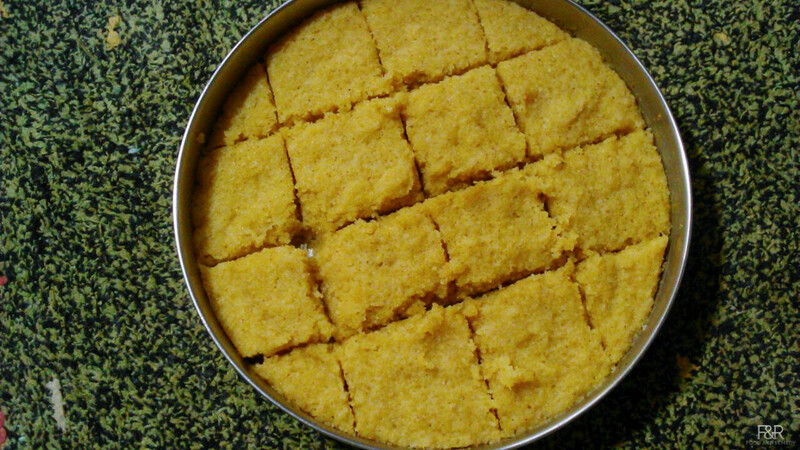 Now the idli is ready to eat. Cut it into desired size and shape. Enjoy the Jackfruit idli/kadubu with ghee.